Peggy Berryhill is GM of KGUA 88.3 FM and host of Peggy's Place, a weekday interview show from 9a-10a(repeats 1p-2p.) Leigh Anne Lindsey (a documentary filmmaker and KGUA volunteer producer/editor) sometimes co-hosts or hosts Peggy's Place. On Peggy's Place, we get to know our neighbors and friends in both Sonoma and Mendocino Counties, what's happening and who is doing what (Gualala, pronounced "Wah-la-la" on the Northern California coast is at the border of Sonoma and Mendocino Counties.) 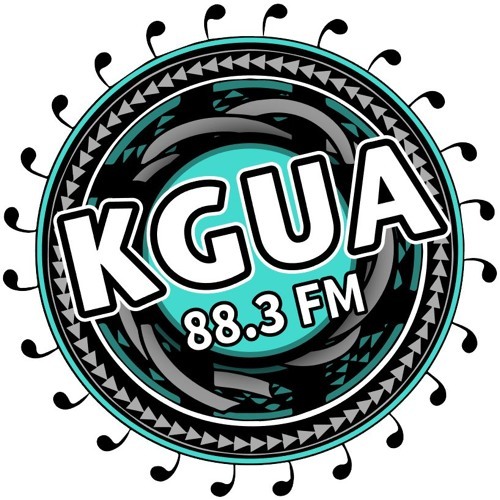 KGUA is non-commercial public radio station that serves the Mendonoma Coast from Bodega Bay to Elk on the coast and inland to Booneville, Healdsburg and Guerneville. People around the world listen in on the stream (at KGUA.org) and on apps like Radio Garden and TuneIn. KGUA is a project of the Native Media Resource Center, a place a place to collaborate, create, educate and serve.